Barrington, Illinois residents can count on dentist Michael Farr, D.M.D. to provide service with a smile! From dental cleanings to cosmetic dentistry (such as teeth whitening and dental implants), Dr. Farr is the dentist for you. What makes the Barrington Dental Smiles By Farr so great? Knowledge. We believe that part of providing superior dentistry to Barrington residents is the never-ending quest for knowledge. We work day and night to familiarize ourselves with the latest techniques and technology in dental cleanings and periodontal treatments. 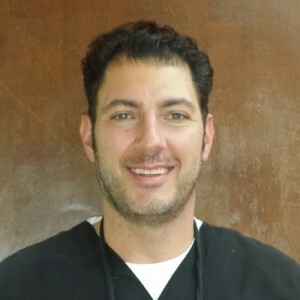 Dentist Michael Farr is passionate about your dental hygiene and has many happy patients to show for it. Barrington, Illinois is, as stated in the town motto, “a great place to live, work, and play”. Residents of Barrington enjoy access to fantastic resources such as community programs, schools, and forest preserves. Smiles By Farr believes Barrington residents should have access to a good dentist as well. 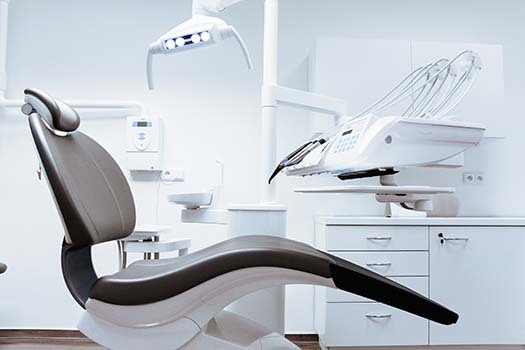 The dentists at Smiles By Farr provide friendly and convenient services including dental cleanings, teeth whitening, dental implants, and periodontal treatments. If you’re in the market for a dentist you can trust, look no further than Smiles By Farr! Dentist Michael Farr has been providing the best dental cleanings and periodontal treatments in Barrington, Illinois for years. Dr. Farr is passionate about providing quality dental hygiene to Barrington residents. Beginning his career with a fellowship working for the dentists at the International Congress of Oral Implantologists. Upon the completion of his D.M.D. at Temple University, Farr went on to win numerous awards and recognitions for his work as a dentist and leader in the oral health community. Smiles By Farr has locations in Barrington and Huntley. The practice was named “Best Dentist in Huntley” in 2015. Smiles By Farr is always available to help new and returning clients with dental cleaning, periodontal treatments, and cosmetic dentistry. Schedule your appointment today or call our Barrington office at (847) 381-7290 for after hours and emergency care call (847) 849-6371. Our staff looks forward to meeting you!